Whatever you do, have in mind to give gratification to your Creator, blessed be He, and do not think - even a little - of your own needs. Even the expectation of personal delight from your avodas Hashem is an ulterior motive for one’s own concerns. 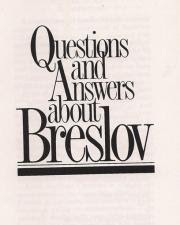 How does one become a Breslover Chassid? How does one become a Breslover Chassid? Through hard work! There is no standard admissions procedure and no membership card. Chassidism is by its very nature a voluntary movement. It is up to the individual Jew himself to decide if he wants to be a Chassid, and if so, how much of a Chassid. Every good Chassid would like his children to follow in his footsteps. Yet even those born and brought up in a Chassidic family are ultimately free to choose if they want to carry on the tradition or not. 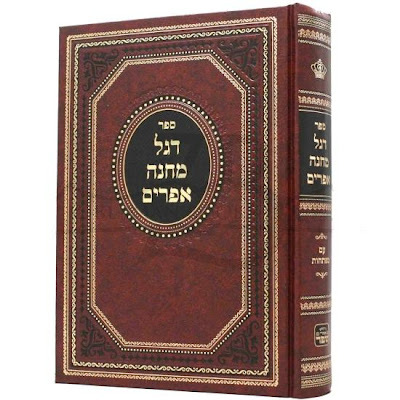 Essentially a Breslover Chassid is someone who has made Rebbe Nachman his guide in life. 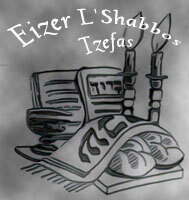 He looks to Rebbe Nachman's teachings for insight about how to live, and endeavors to carry out his advice in practice. Following the Rebbe means accepting his ideas even when they are contrary to ones own initial thinking. This means having faith in the superior wisdom of the Rebbe. It is like taking medicine on the recommendation of a doctor. You take it without necessarily understanding how or why it works: you have faith that the doctor has a better idea about medicine. What prompts someone to become a Breslover Chassid? 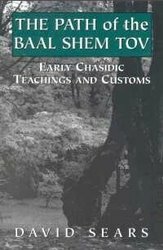 If you went to all the Chassidim who have come in from outside, you would hear a different story from each one about the unique chain of events which brought him to hear about Rebbe Nachman and become involved. There are people from all kinds of backgrounds. Those brought up as Orthodox Jews include people from Chassidic and non-Chassidic backgrounds. Those from non-Orthodox backgrounds may have been anything from Conservative and Reform or their equivalents to non-affiliated, assimilated or even anti-religious. 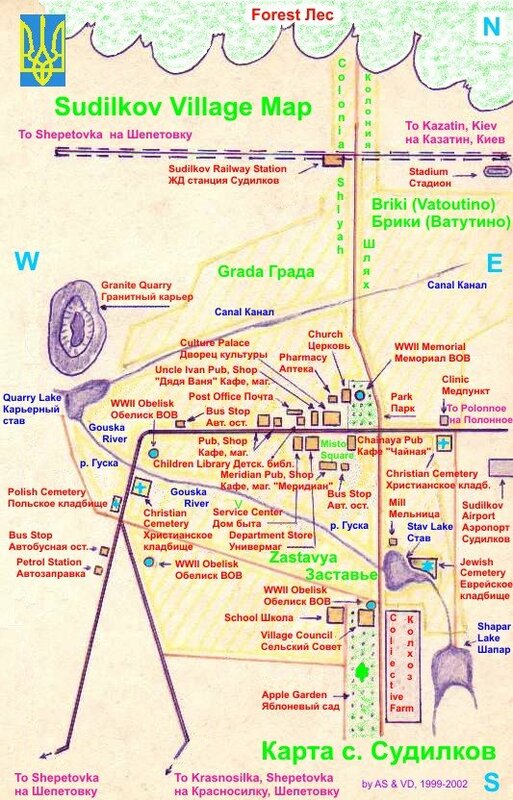 There are Ashkenazim and Sefardim as well as converts to Judaism. The range of personalities is equally diverse. There is no evidence that any one personality type is more likely to get involved than any other. People hear about Rebbe Nachman and his teachings in many different ways: some from friends or acquaintances, others from strangers or `by accident.' Some have had contact with Breslover communities or with individual Breslover Chassidim. Others found out about Rebbe Nachman from books. And there are as many ways of being a Breslover Chassid as there are Breslover Chassidim. Rebbe Nachman's writings cover every aspect of Jewish life and open up an enormous variety of different pathways -- more than anyone could hope to explore in a single lifetime. There is no standard Breslov path applicable to everyone, with all the Chassidim b eing required to conform. Rebbe Nachman's appeal is to the individual, to relate to God in his own unique way. Thus a Breslover is not a Jew who happens to be a Chassid as well. His Chassidism is his way to be a Jew -- as best he can. Each individual Chassid must work out his own way of applying the Rebbe's teachings in the context of his own life. Some do so through their own study of Rebbe Nachman's writings, others in conjunction with a friend, study partner or teacher or through consultation with a manhig. Each Chassid is free to lead his life the way he chooses, and the community makes no efforts to influence anyone in a particular direction. Some devote themselves entirely to Torah and prayer; some are scribes, some teachers, others active in community affairs. Still others are engaged in the whole array of occupations from science and engineering to law, accountancy, business, industry and the arts, etc. For some Breslover Chassidim participation in the community is an important part of being a Chassid. Someone wanting to pray in the intense way taught by Rebbe Nachman may feel best able to do so in a minyan, prayer-meeting, of others trying to do the same. Many find the community the best focus for study of Rebbe Nachman's writings, and regular shiurim, classes, are arranged. The community can also be a powerful source of support and encouragement for those trying to practice regular hisbodidus and other practices taught by Rebbe Nachman. On the other hand there are Chassidim who live very far from the major communities and yet are as strong as any in their commitment to the Rebbe's teachings. Even some who live in close proximity to the community may not feel that their connection with the Rebbe requires close involvement in community activities. What does it mean to call oneself a Breslover Chassid? It is perfectly possible to study Rebbe Nachman's writings, follow his guidance and interact with Breslover Chassidim without calling oneself a Breslover Chassid. Some are comfortable saying they feel closer to Breslov than anything else. Even if someone does call himself a Breslover Chassid, does that make him one? Who decides? There is no such thing as a community decision to admit new members, nor is there any kind of initiation making one a fully-fledged Breslover Chassid. Breslover Chassidim do believe that Rebbe Nachman's way is very good and would like to share it with others, so they may try to influence people they think likely to respond. But it is still impossible to make someone else become a Chassid. It is up to the individual himself. "Anyone who listens to a tzaddik of former times and follows his ways is considered as though he was that tzaddik's student." 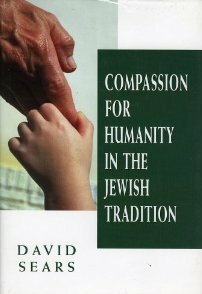 There is now a web page for my anthology "Compassion for Humanity in the Jewish Tradition," published by Jason Aronson in 1998. There are only 200 copies left of the book, which is now distributed to Judaica shops by Moznaim Publishing and will be sold online by another friend in the near future.